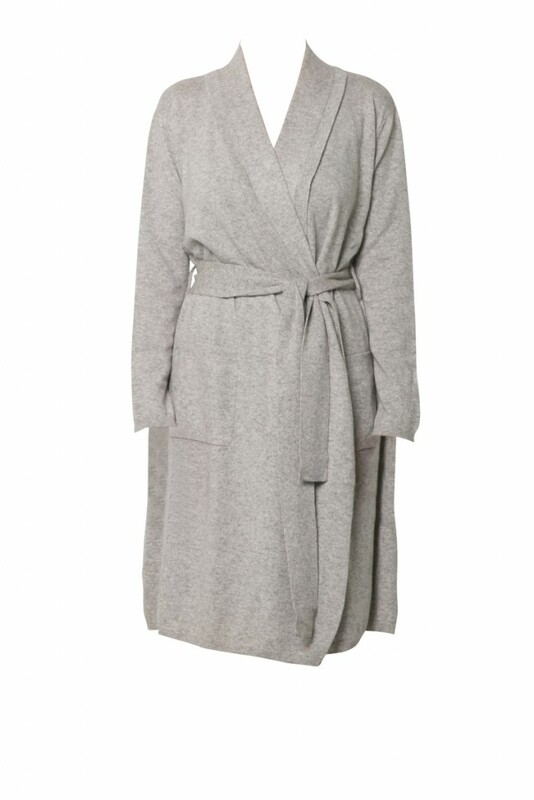 Love&Lustre’s Cashmere Robes are the epitome of soft and luxurious. Better yet, they are also light enough to be worn trans-seasonally. This is the ultimate sleepwear staple. The premium and natural fibre means the Cashmere Robe is finished to perfection and suits all body types.